...Mr. Garrard casually rolls into NY and win-outright! Just like your first prom date dive, not too many hairs to split between these two teams. The main difference, one has a veteran QB that's extremely consistent and underrated. The other has a mistake prone rookie who likes mustard on his weiner. 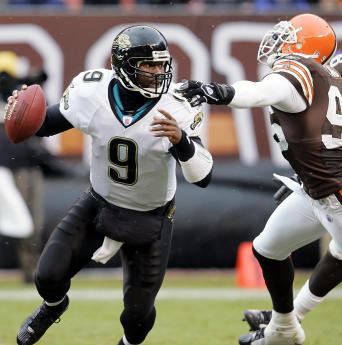 Once again, this seems too easy this week...I'll take a free tuddie even though the Jags don't need it! That's all for Greggy G...but luckily Da Yeker is here for more picks! As the weather starts to regress down the thermometer, so does Da Yeker into the hovel he calls home. Despite my hobbit like living, it only spells goodness for readers of the Plays, since all I do now is stare intently at injury reports and bootleg game tape I make with my cell phone camera at bars with the Ticket Package. 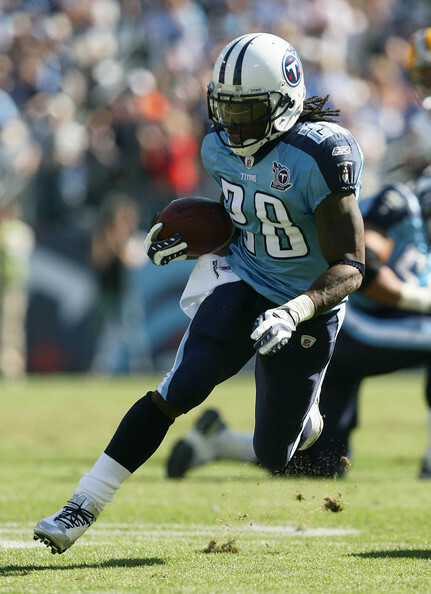 While Vince has changed the the style, the fastest RB in the world is the biggest reason the Titans are winning again! Chris J...faster than a speeding bullet or a coed on a RV! It’s a battle of the not so good versus the even worse. If you asked me tell you which is which, I wouldn’t be able to do it. I do know that since their BYE the bearded Jeff Fisher’s Titans are playing similar to the team we saw last year, racking up 2 home wins in a row against bad teams in SF and Jax. The Bills are every bit as bad those teams. Both teams also are also allowing a combined average of 50 points in total scoring each week. The Bengals getting a tuddie & Vegas thinking these two can't score more 10 pts a half...that's Misa in green good! The Saints have a dangerous weapon at every single spot! ...and at this joint, the dangerous spot is at the Golden Tee machine! Oh man, man. I want to believe that the Rams used their BYE to scheme up a way to lose by only 13 this week. 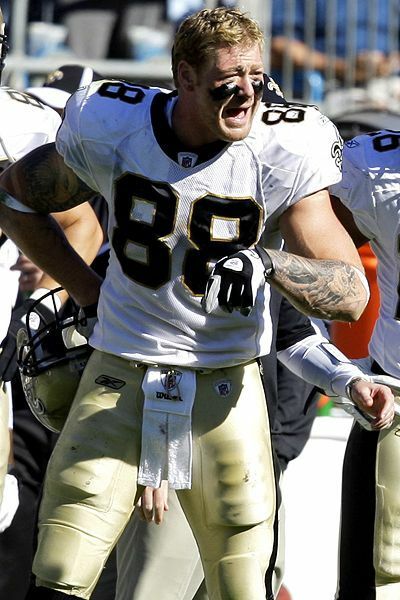 But, after the Saints nearly blew it against the Panthers last week, I know Sean Peyton will have his crew looking for blood this week in a dome game. Look for the Saints trip up the Mississippi to be an easy one this week. And in my opinion, with regards to the playoffs, this might be the MFin game of the day...don't u agree my pigskin friend? San Diego has been stringing together strong wins the past 3 weeks, with a stunning pull out against the Giants in NY last week. Philly looked slow, dumb, and confused in a terrible loss to Dallas last week. Their last trip out west was probably the most amazing loss of the year by any team when they let a wretched Raiders team make them look stupid in a 24 to 16 loss. Look for more of the same in this near pick’em game. Plus, Andy Reid will spend less time game planning due extra time he will be using to scarf down multiple fish tacos thinking he’s eating healthy. Just like our friend, the Pats/Colts match-up is picture perfect! While you might think with these 2 teams playing with Manning and Brady as QBs, you would expect to see some awesome offense. However, I’ve only got one prediction for the game of the week: ALL D. Indy is #1 in the league in D and New England is #2, combining for an average of only 37 points in total score each week. I also think Indy has just enough extra step this week with NE’s S Brandon Meriweather nursing a serious foot injury. This page contains a single article from November 15, 2009 8:40 AM. The previous days article was Home of College Pigskin Picks & Hotness. The next days article was NFL GAMBLING WISDOM & HOTTIES.